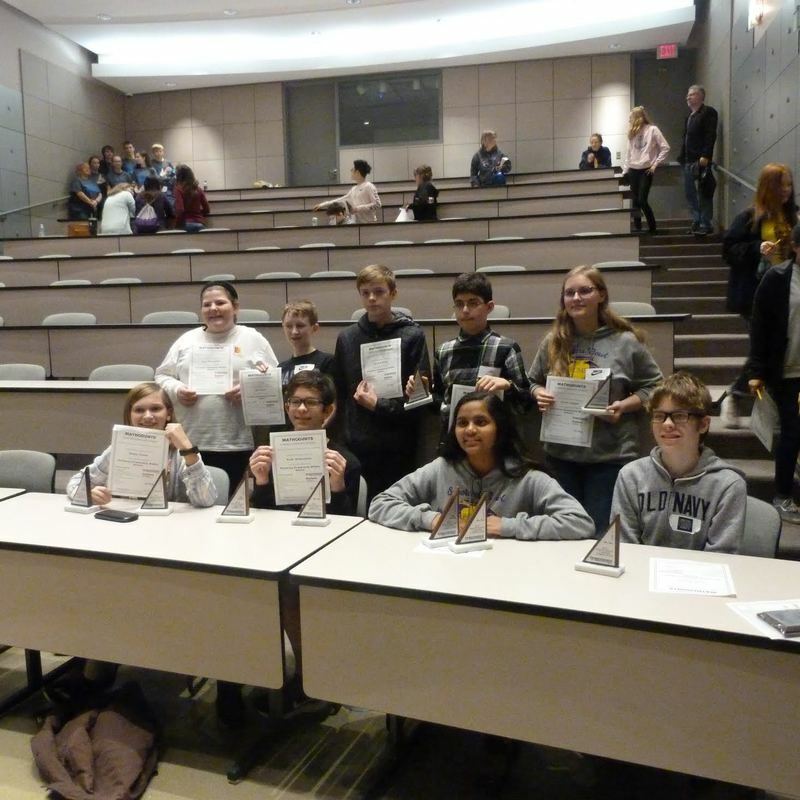 This past weekend, the PCMS Mathcounts team competed at the Chapter Competition at Pittsburg State University with impressive results! The team had its best showing ever by capturing first place as a team and five students placing in the top six overall. PCMS’s Team placed First, Independence second, and Altamont third.